Many people have written far more eloquent and well thought out pieces in the aftermath of the Boston Marathon than I'm able to. What follows isn't ground breaking social or political commentary but I hope that it might be a positive response for anyone facing difficult questions about their beliefs in light of recent events. 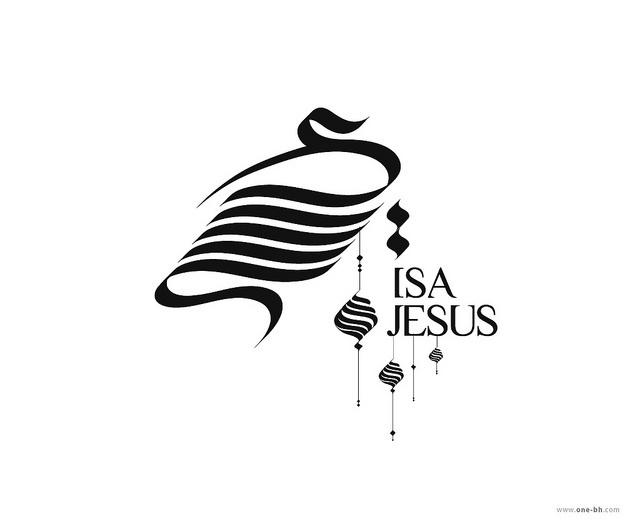 I have a great love and respect for Jesus (pbuh) which was nurtured when I was a Christian and continues to grow and develop now as a Muslim. When Jesus said that he was 'The Way' I believe that he was right. If you follow his teachings about being fair to others, loving your neighbour (always the hardest to love) and showing compassion, then I believe you're on the right path. Just as Jesus showed compassion to the Samaritan woman (who was despised for her religion, race and misdemeanors) he demonstrated that we have a responsibility to each other as human beings which transcends arbitrary labels. Every religion has parts of their religious texts which are hard to digest or which seem extreme. We instinctively veer away from them and there are many topics which we avoid putting into the Sunday morning sermon or Friday prayer for that very reason. Instead of worrying about these, it's important for us to foster positive relationships between each other, to focus on the peace which faith brings and to show compassion to others regardless of their religion or race because those are the values which shine out of the Torah, the Bible and the Koran and transcend any unsubstantiated call for violence or hatred. How do you respond to negative views of your faith? How should we foster positive relationships between members of different faiths? Have you read any posts or articles would might be helpful to others? Mark Wilson at Techno Babble: Muslim Scum? Not in my name! I am not good at quick answers, and often think afterwards what I would have said! I tend to stay quiet I case I say something wrong lol! The "hard to digest" parts of any religious texts are very disconcerting to me, because they can be easily used to spur people into violence or general acts that go against the beliefs of the religion as a whole. Taken out of context, they have been used to condone acts of unbelievable violence. With this in mind, my personal belief is that these religious texts are books, depicting the spiritual struggle of people at that time. To project them as direct or second-hand "word of God/Allah" is a form of promotion very similar to today's media commercials. Take the good and pure and selfless lessons you can from the texts, but do not confuse the text itself with the messages you receive in your heart. Otherwise you are easily manipulated and may commit acts that are directly against your proposed "religion". I am Universalist, and have no problem with Islam or Christianity or any other religion unless it is used to harm other people.